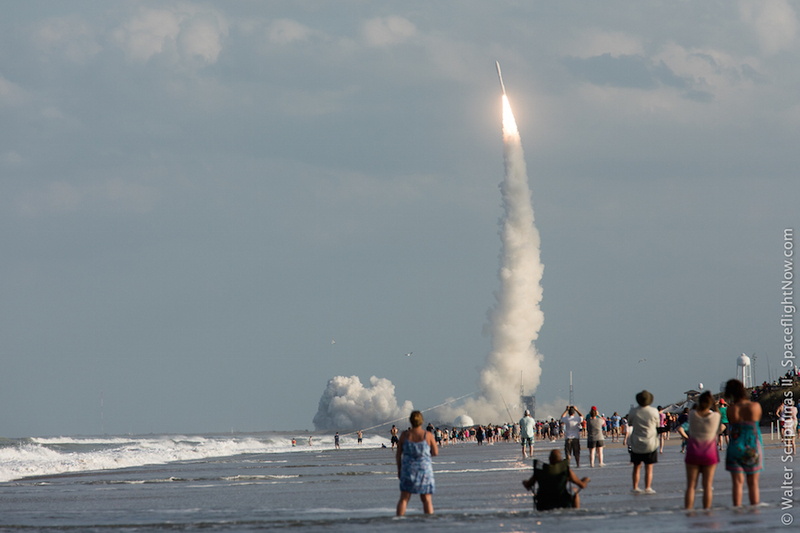 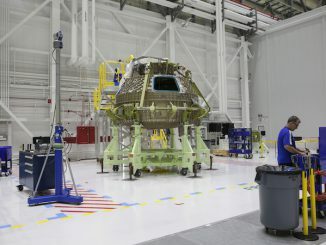 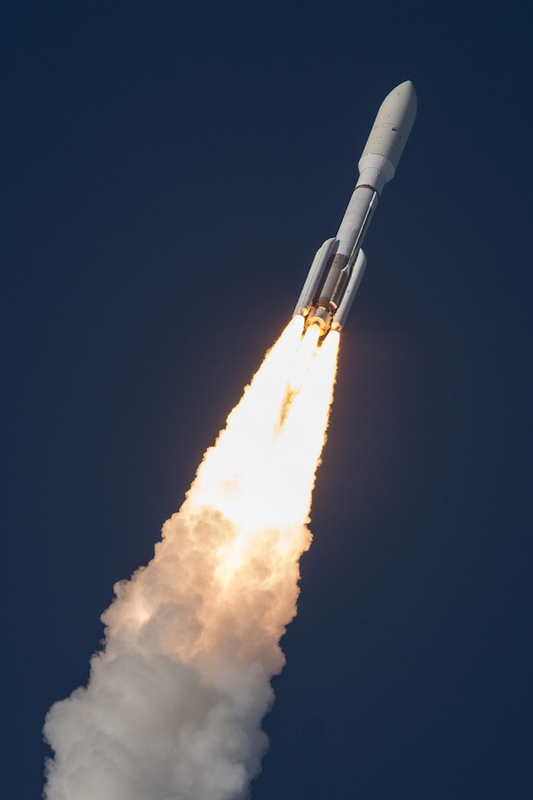 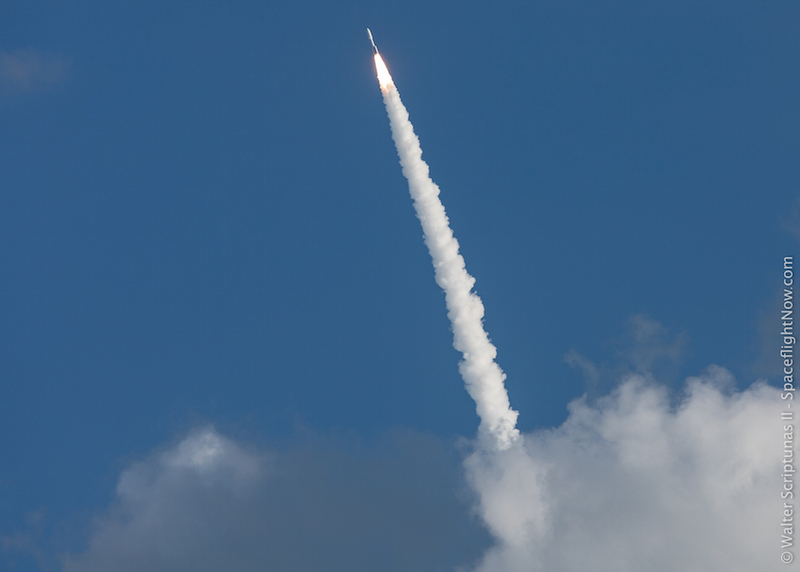 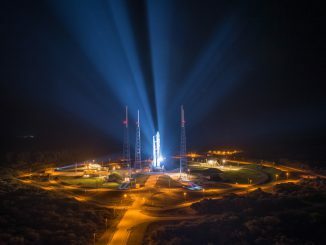 The 197-foot-tall (60-meter) rocket, built by United Launch Alliance, lifted off at 5:02 p.m. EST (2202 GMT) on March 1 from Cape Canaveral’s Complex 41 launch pad. 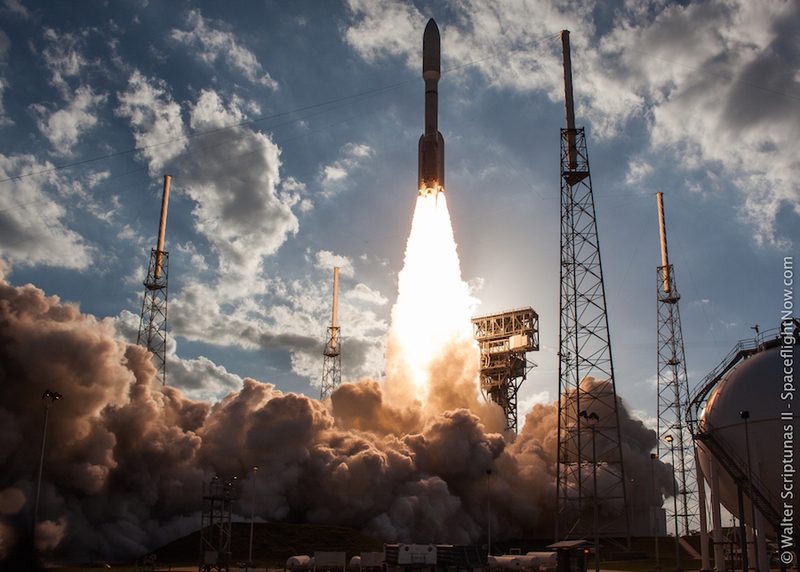 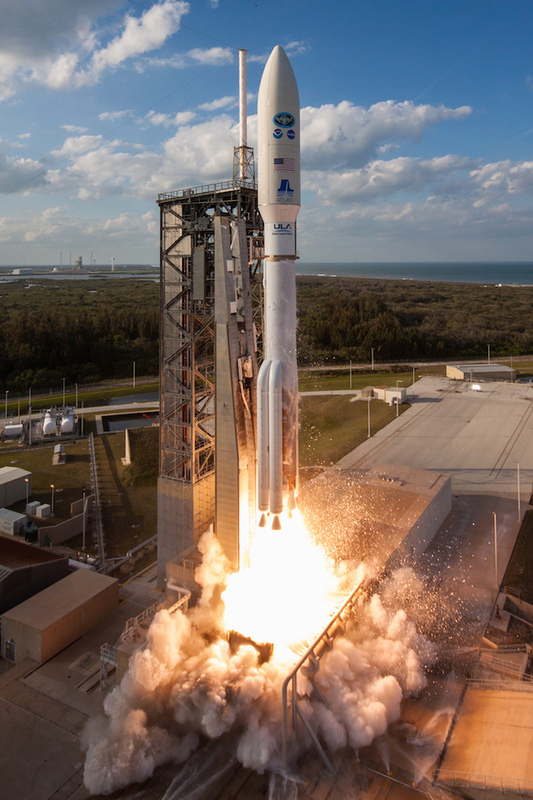 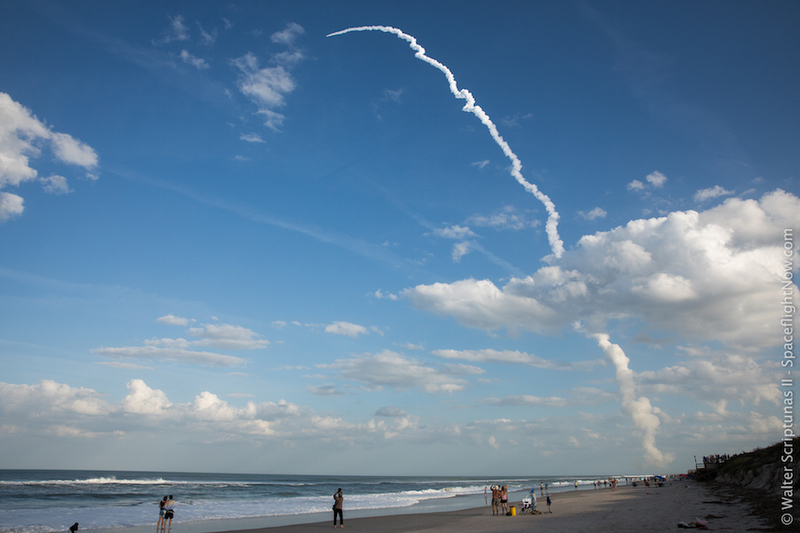 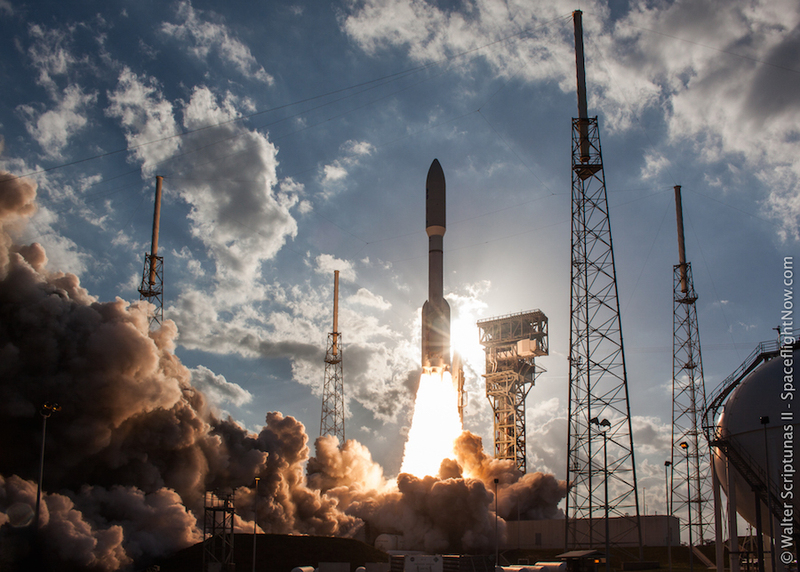 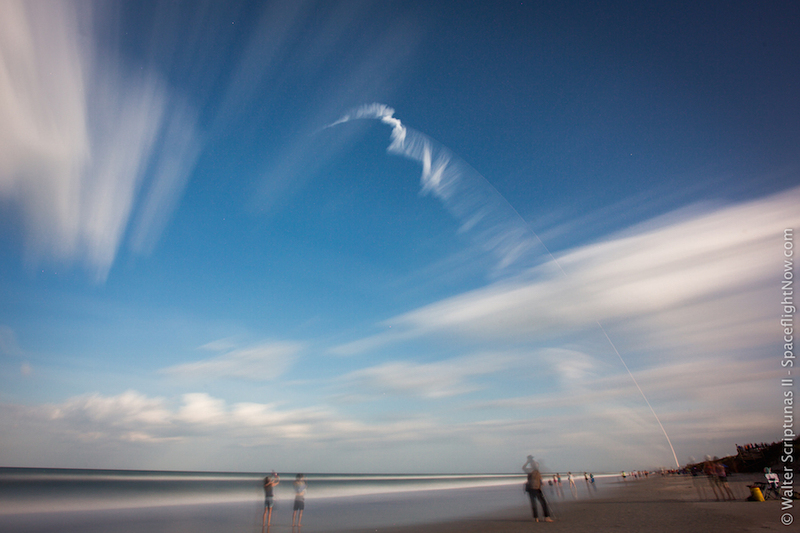 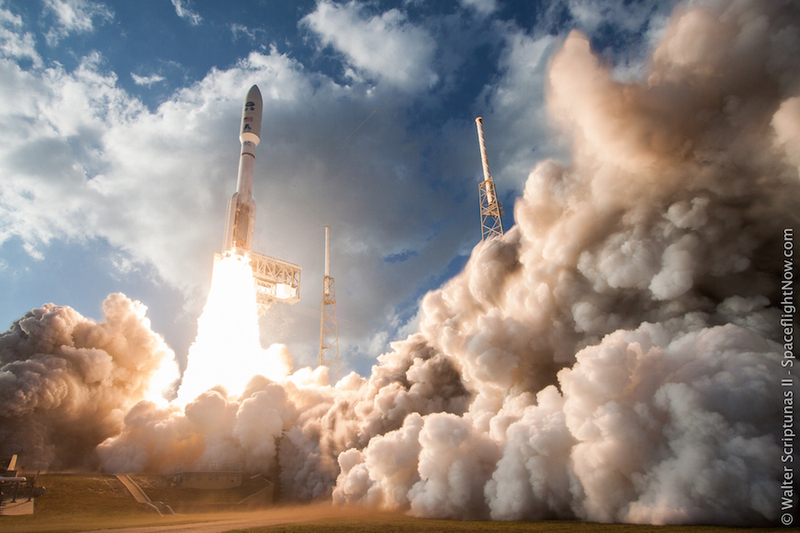 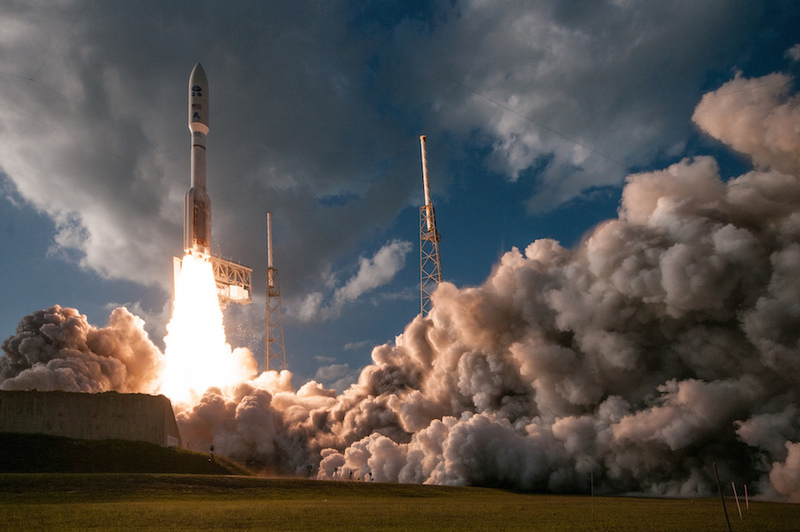 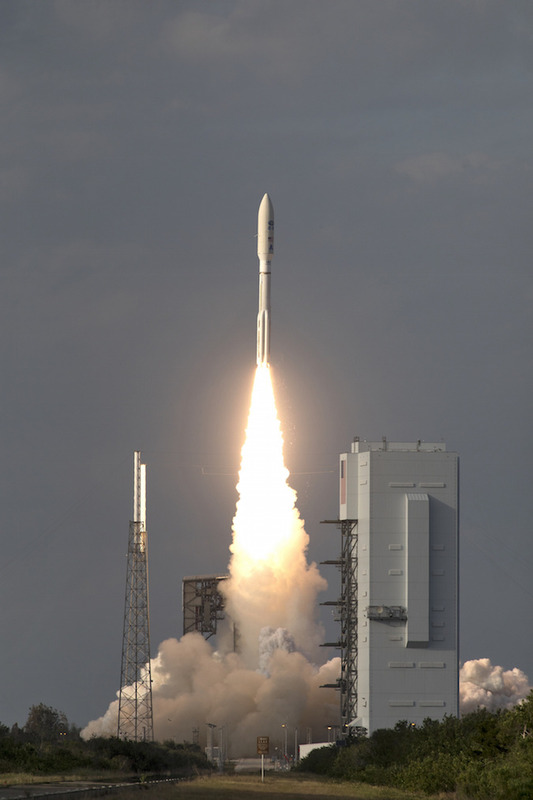 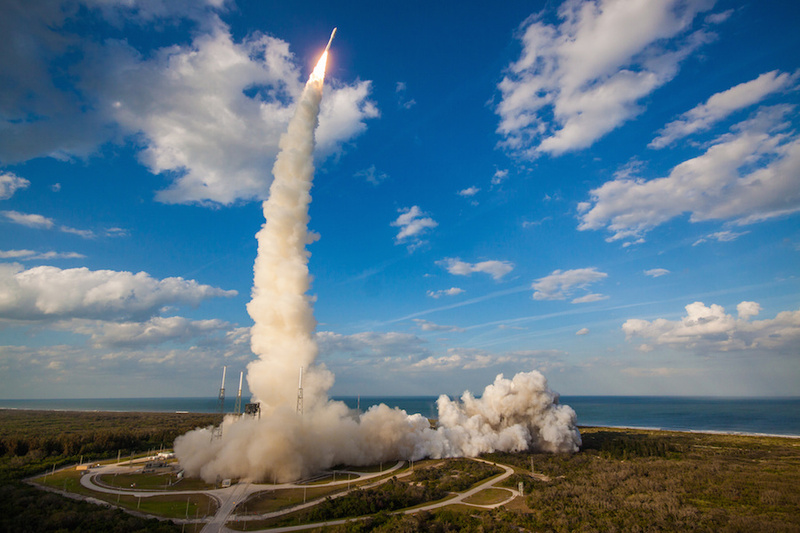 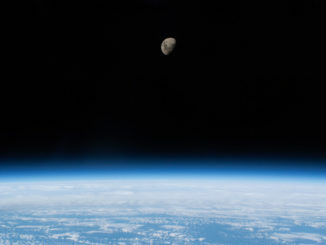 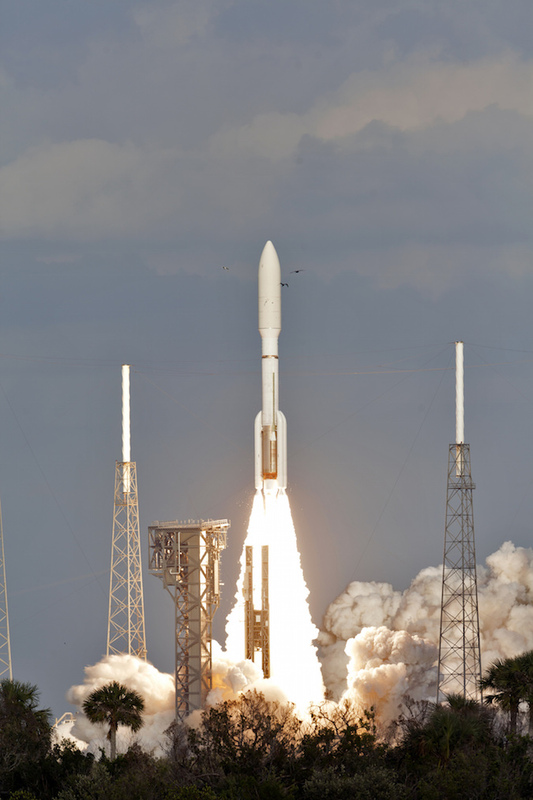 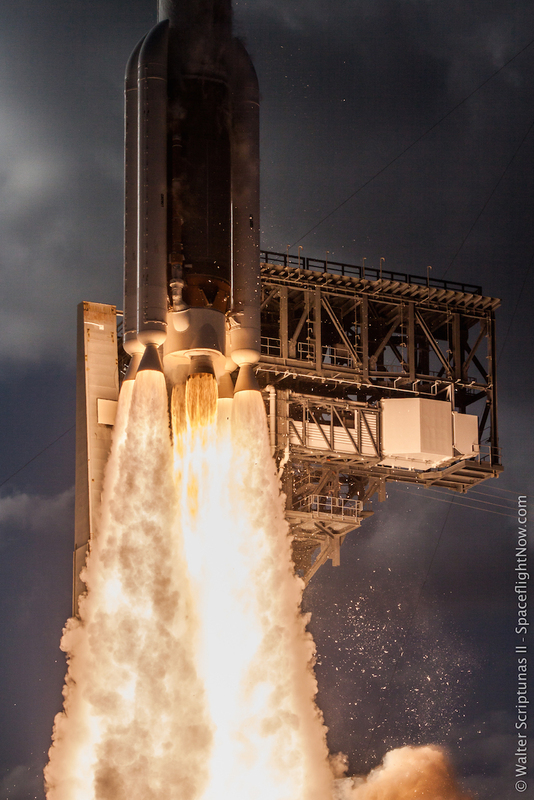 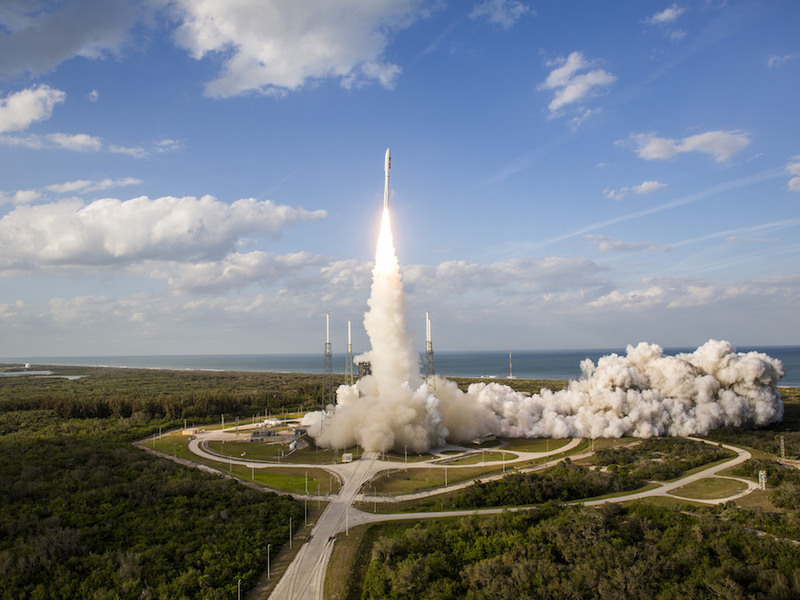 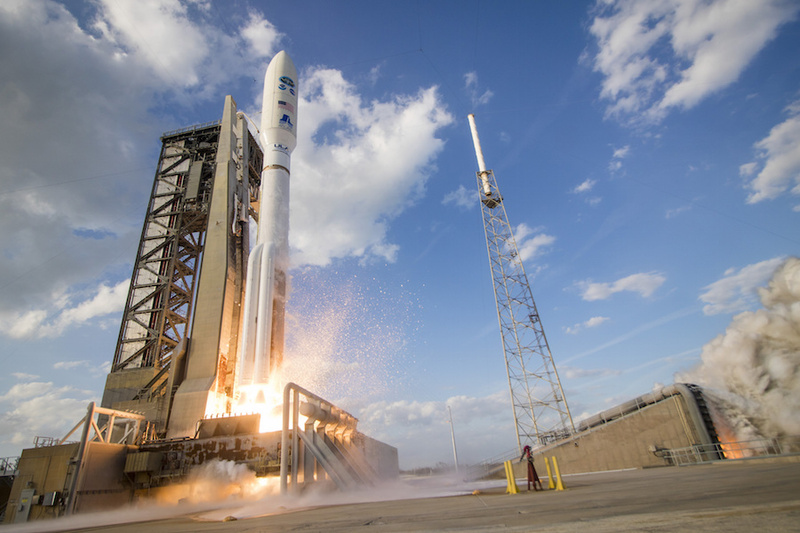 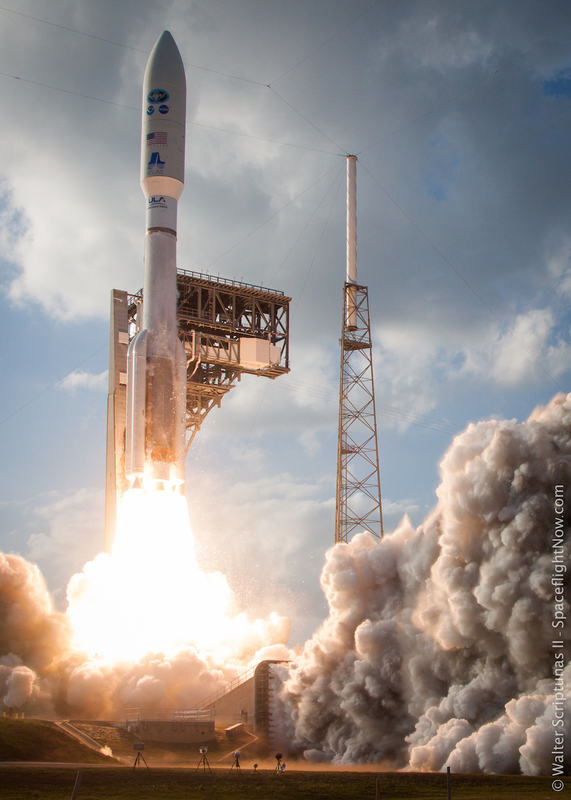 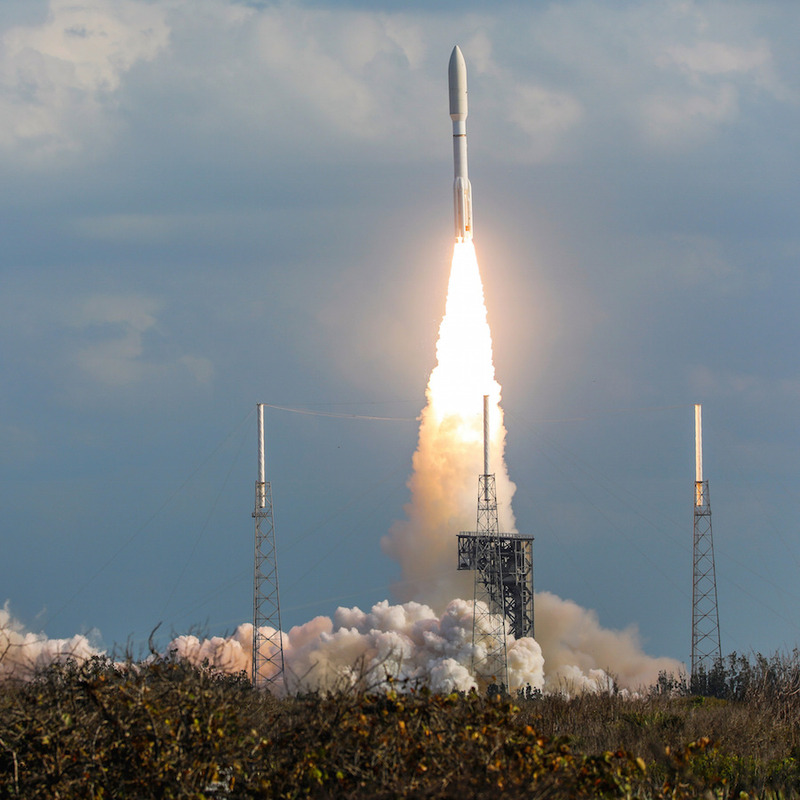 The Lockheed Martin-built GOES-S weather satellite rode the Atlas 5 rocket into orbit. 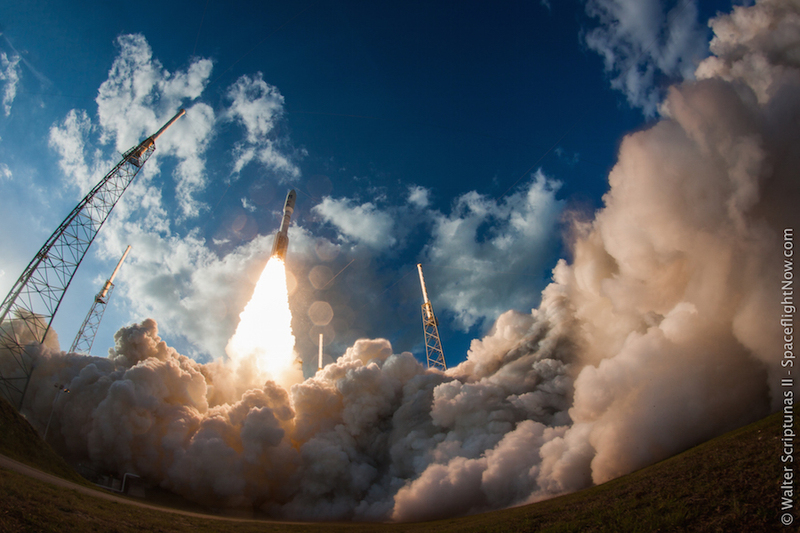 These photos show the rocket lifting off with more than 2 million pounds of thrust from a liquid-fueled RD-180 main engine and four solid rocket boosters. 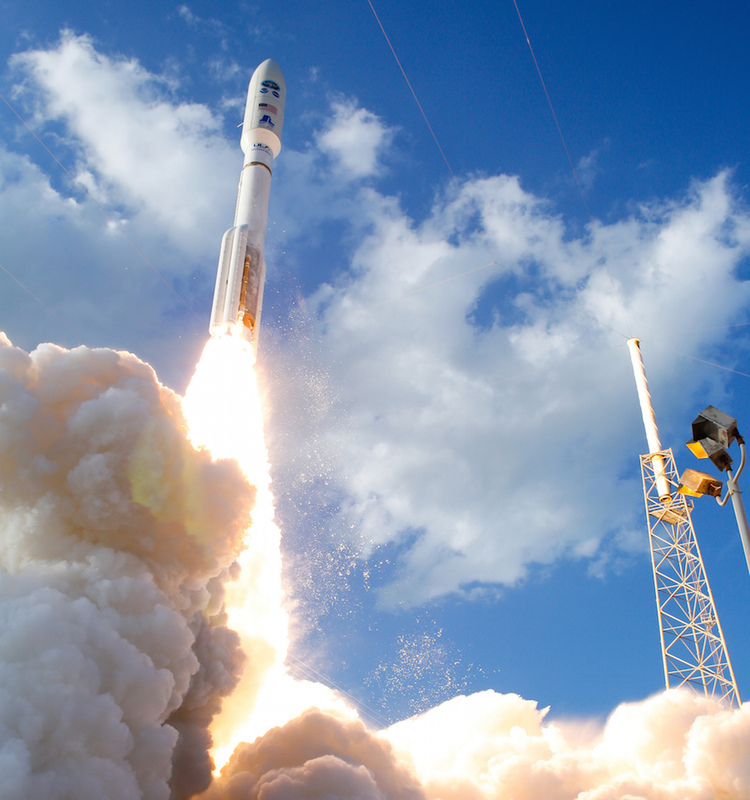 Read our full story on the launch for details.